Fancy Pants is a 1983 studio album by Count Basie and his orchestra. 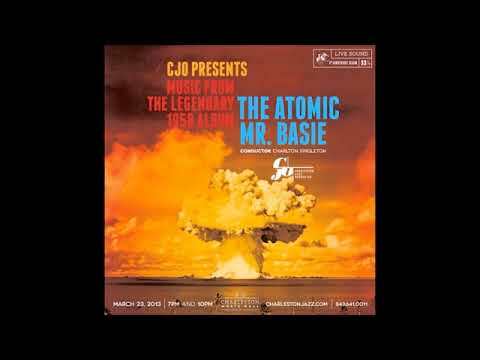 This is the last recording that Basie made with his big band. 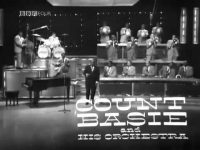 Count Basie’s last-known album (recorded four months before his death), this big-band record gives no hints of the end nearing; in fact the music is quite upbeat and typically spirited. The Count Basie Orchestra never declined and its leader (who remained in his musical, if not physical prime) went out swinging. All music composed by Sammy Nestico, other composers and writers indicated.